This dispenser is very difficult to find. 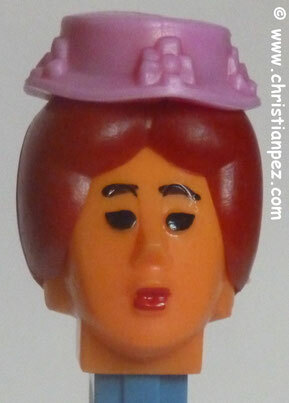 An even harder to find "Painted cheek" variation. 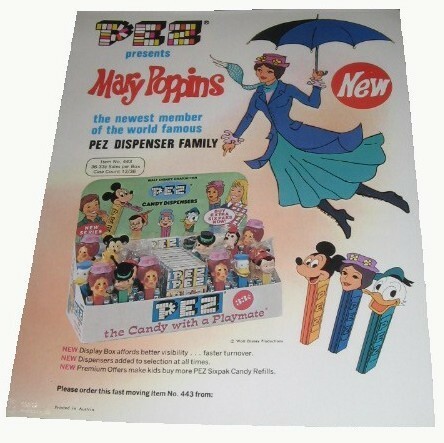 One rumor has it this dispenser was in early production when Disney didn't approve the likeness causing PEZ to halt further distribution and making this a true rarity!